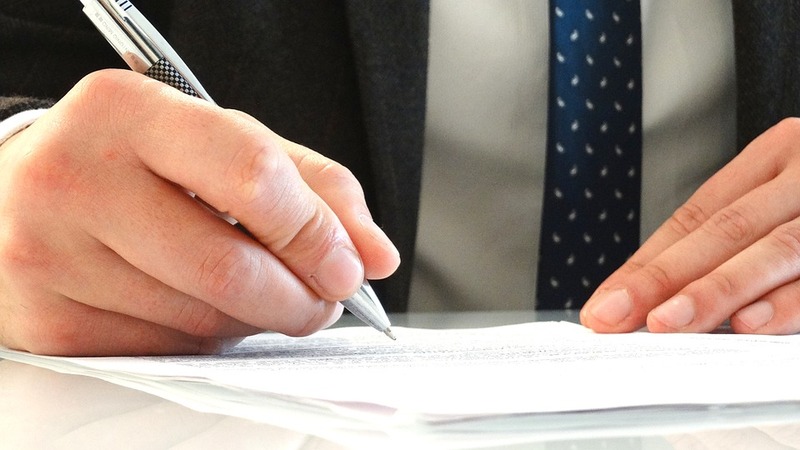 A Lasting Power of Attorney (LPA) is a document by which you can give another person or persons the authority to act/make decisions on your behalf if you are no longer able to do so. There are two types of LPA, one for property and financial affairs, and another for health and welfare. You can create an LPA for either one or both of these categories. Do you want to specify any guidance or instructions about how your Attorneys act for you? If appointing more than one Attorney, how will decisions be made? Do you wish to appoint replacement Attorneys in case one or more of your Attorneys can’t act for you? Finally, once you have carefully considered the above, your LPA must be correctly signed and witnessed by all parties and then registered at the Office of the Public Guardian before your Attorneys can use it. An Attorney should be someone who is trustworthy, competent and reliable and they should have the skills to carry out the necessary tasks. Attorneys can be appointed to act on their own, jointly with other Attorneys, or jointly and separately with other Attorneys (which means that they can act both independently or together). Attorneys can also be appointed jointly for some matters, as well as jointly and separately for others. If you appoint more than one Attorney then you will need to think about their ability to work together, and also practical considerations like where the Attorneys live and how they are able to deal with the practical side of making decisions and managing your affairs. If you wish to know more about Lasting Powers of Attorney, you can download our Quick Guide here. Alternatively, feel free to give us a call on 01782 652300 or email lawyers@tinsdills.co.uk today.